MECART designs and builds E-Rooms, E-Houses and Electrical Service Buildings (ESB) that protect switchgear, motor control centers, motor starters, variable frequency drives, relay and control panels, and other mechanical and electrical equipment. 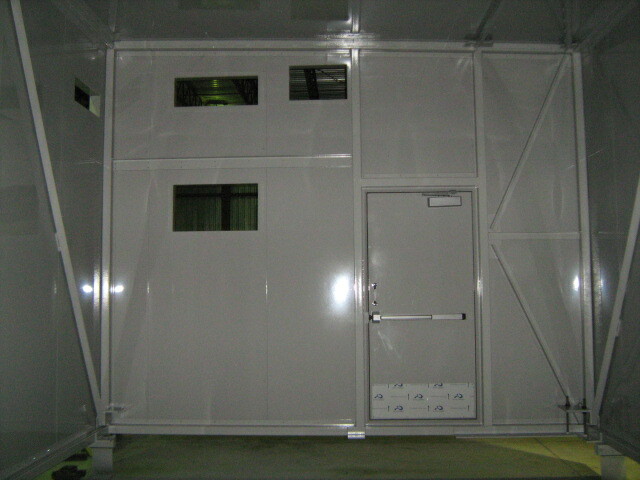 MECART E-houses are custom engineered, modular, factory built and tested to meet the most demanding conditions. 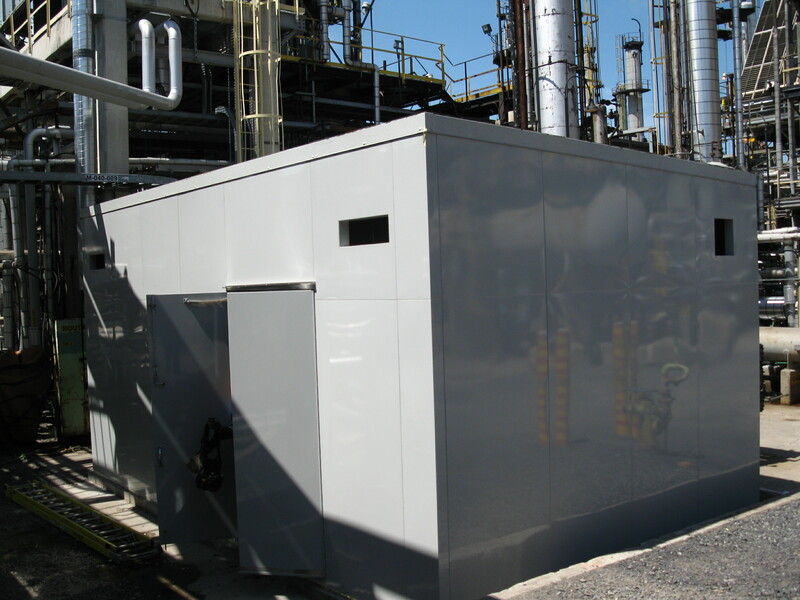 Our climate-controlled solutions are suitable for all types of environments, structural load and heat load requirements. 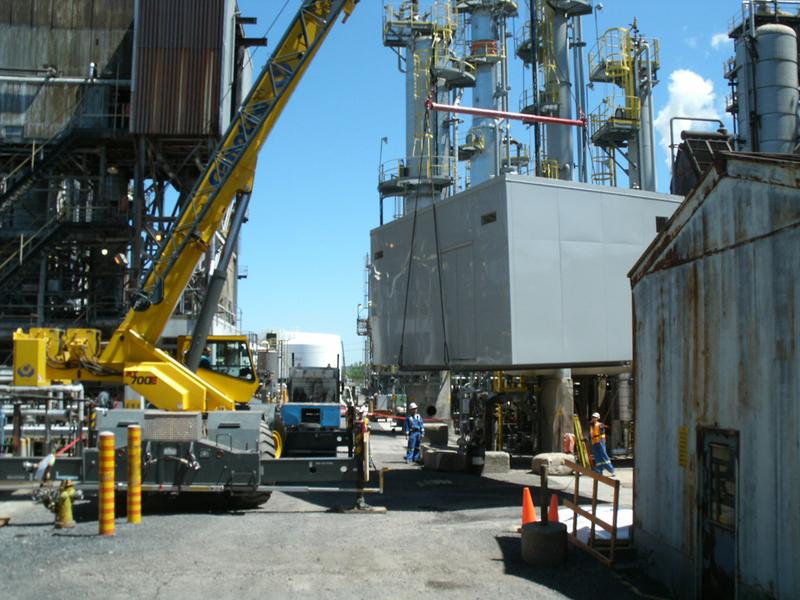 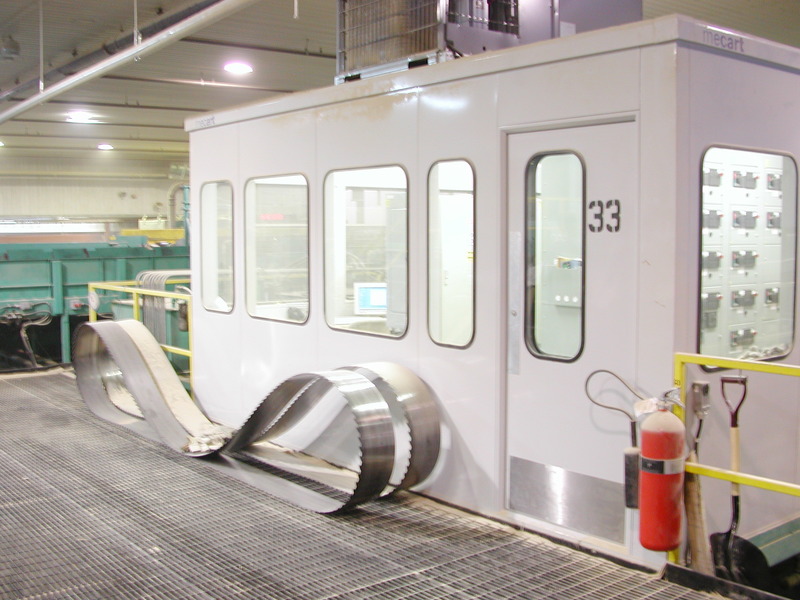 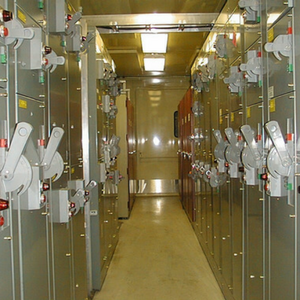 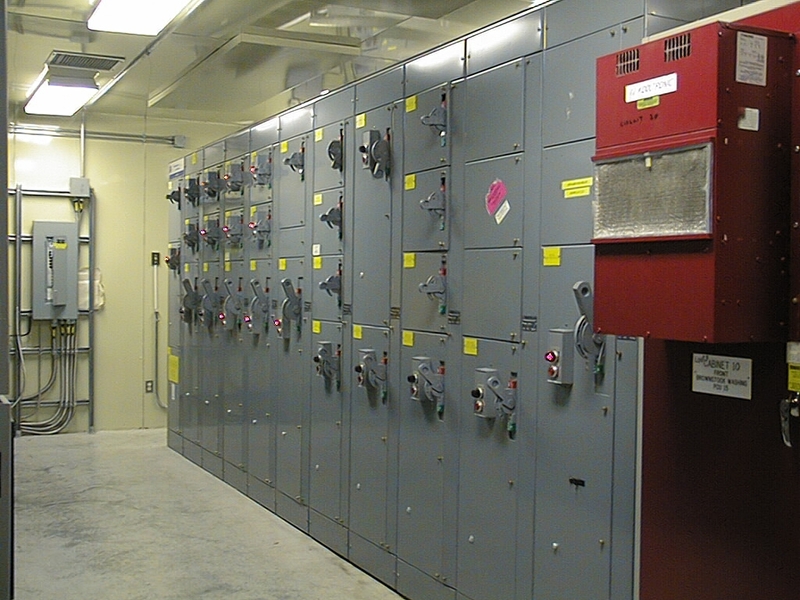 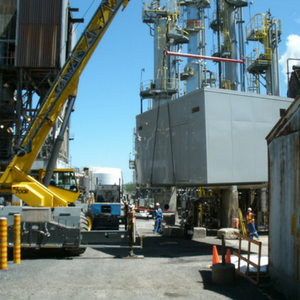 MECART’s electrical rooms are used extensively in the energy, oil & gas, mining, pulp & paper and electrical industries. 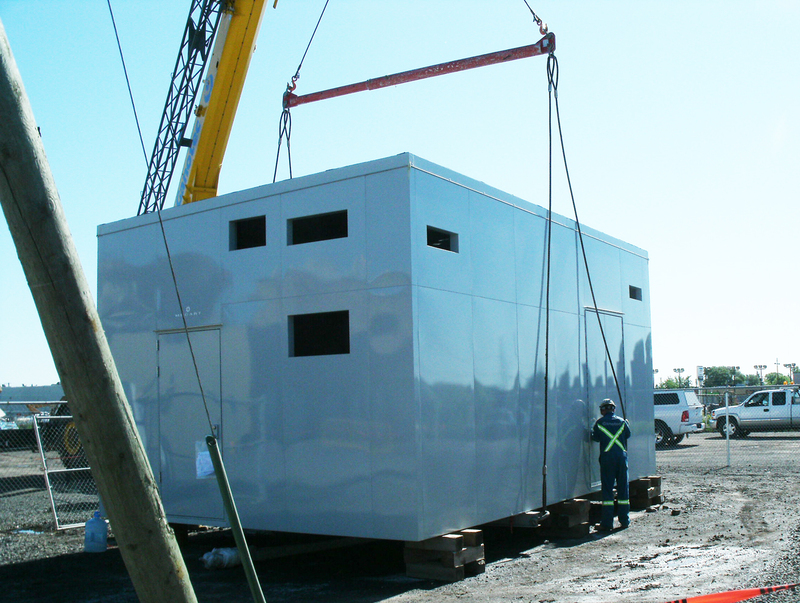 With its in-house team of engineers, architects and technicians, MECART accompanies the client from the initial assessment of needs up until the shipping and commissioning. 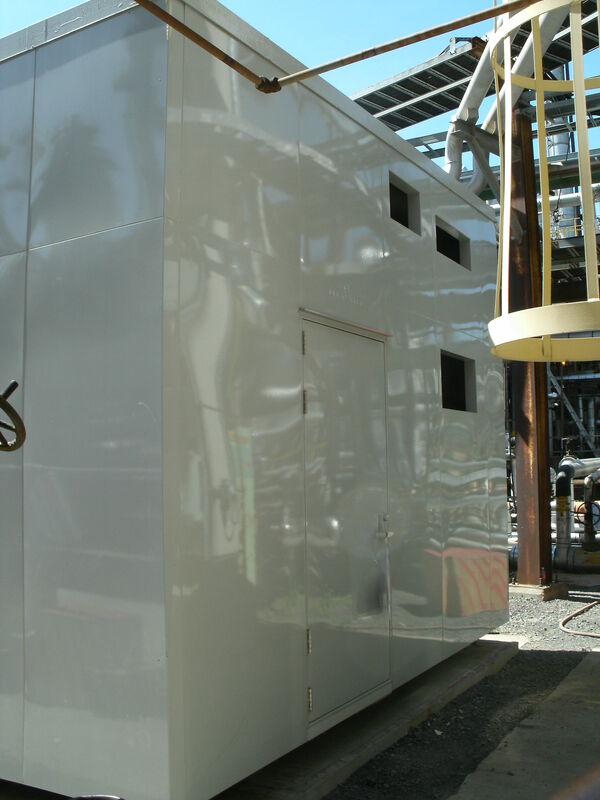 We can even review and optimize the customer bid design if need be. 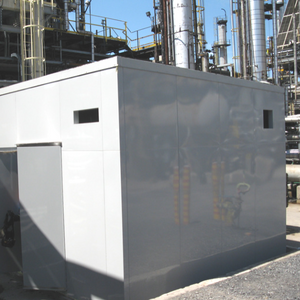 – Protection against specific hazards available: dust control, chemicals, etc. 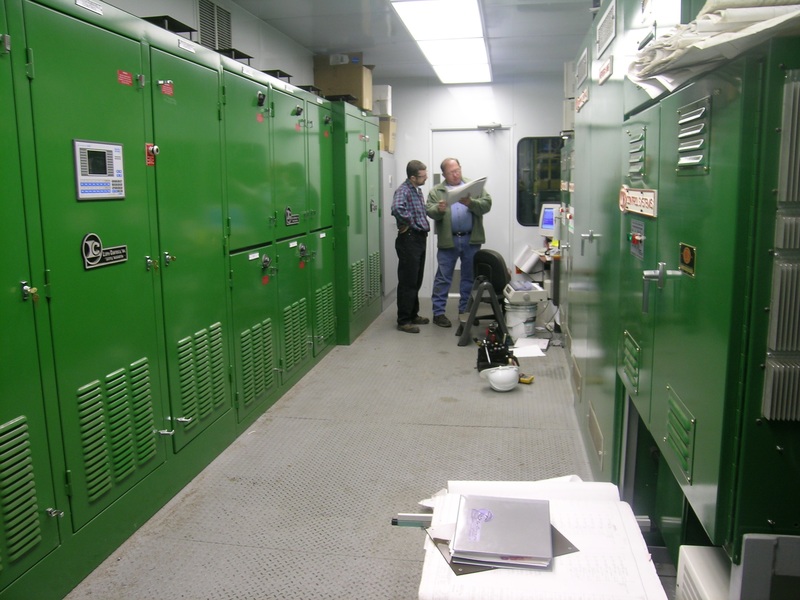 In electrical rooms, the heating, ventilation and air conditioning (HVAC) system is critical to ensure your equipment works properly and safely. 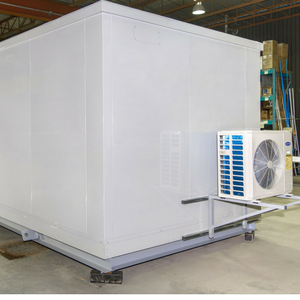 Our in-house HVAC engineering team has extensive experience in complex project and will design the best system for your requirements. 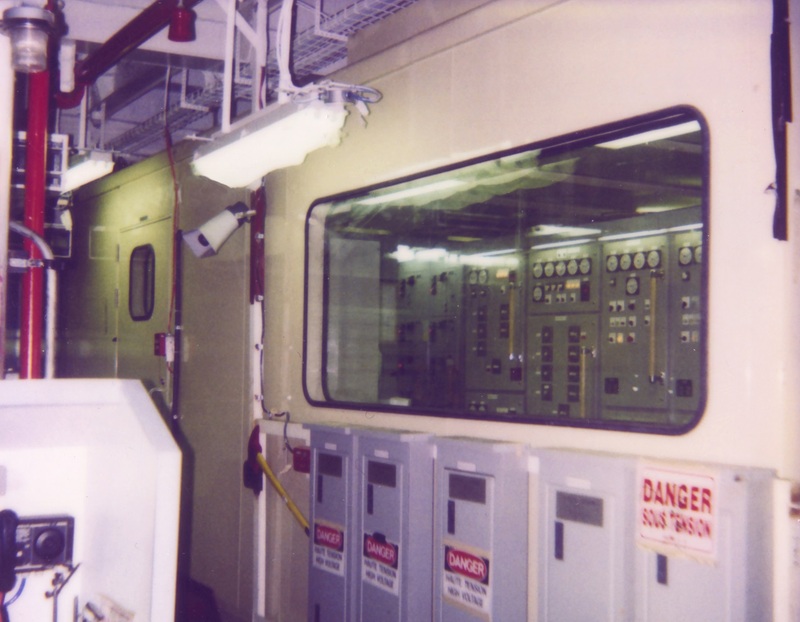 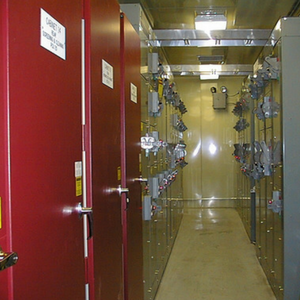 Electrical rooms are often held in positive pressure (pressurized room), which means the air flows out of the room instead of in. 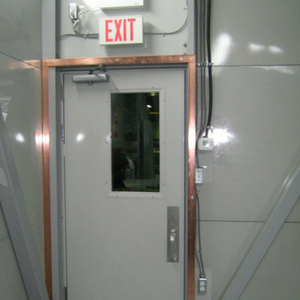 When opening the doors, the positive pressure prevents the outside dust, chemicals, snow, etc. 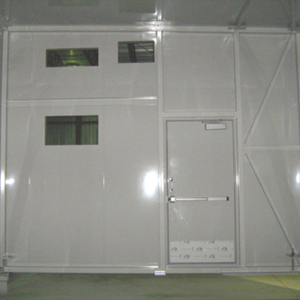 from entering the building and consequently maintains a clean, safe and healthy environment inside the enclosure. 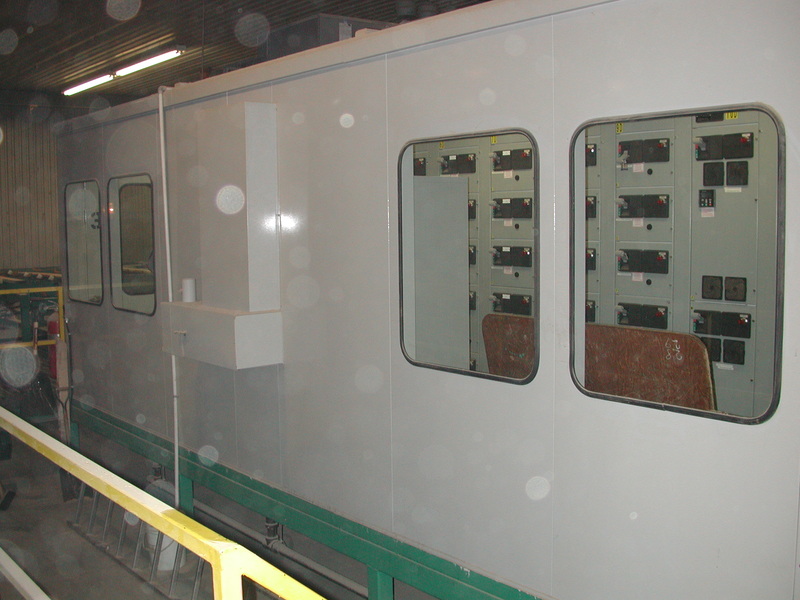 The entire system is tested (FAT: Factory Acceptance Test) in our plant and fully functional at time of delivery, which minimizes any risk of delay or extra cost. 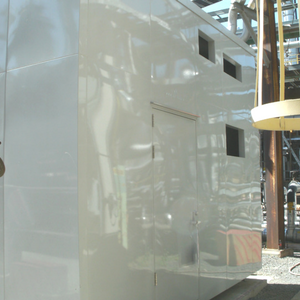 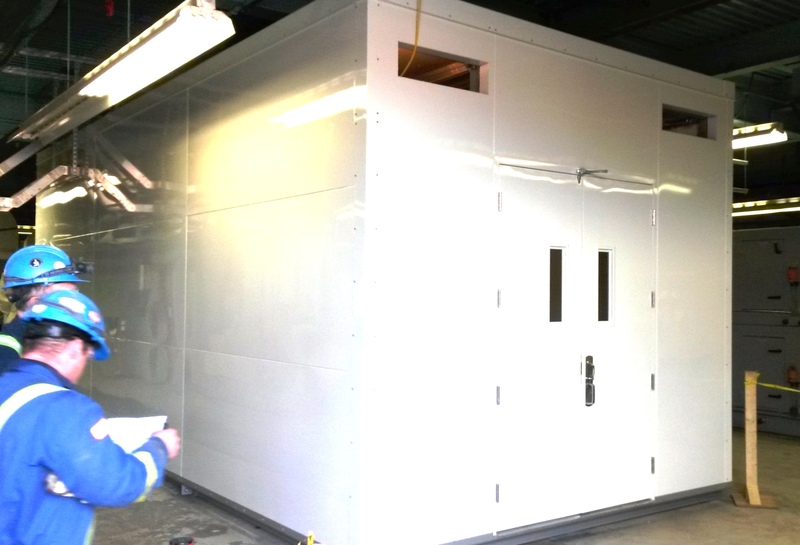 MECART’s E-houses are specially designed to withstand extreme environmental conditions: corrosive environments, extreme temperatures, high humidity, extreme levels of air-latent particulates and excessive vibrations. 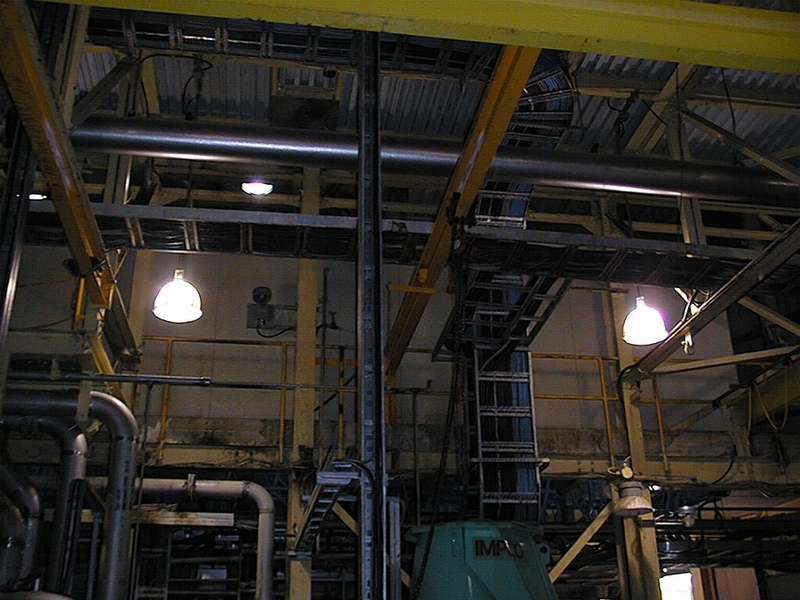 All materials used are non-combustible. 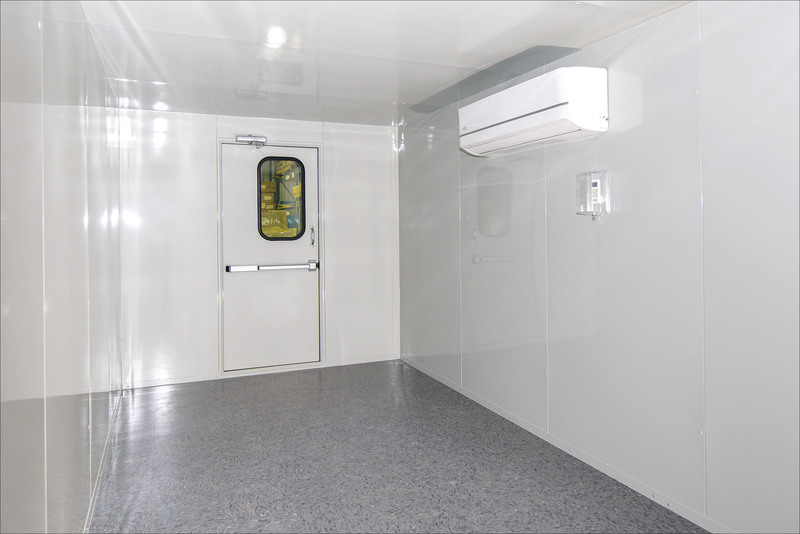 To optimize durability, special attention is paid to waterproofing, airtightness and resistance to corrosion. 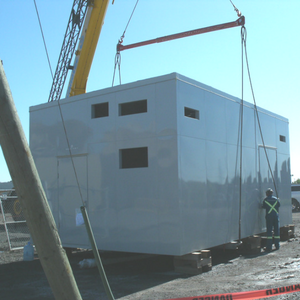 The structural performance of our products follow building codes, ISO 9001, and are resistant to wind, snow, salt environments and seismic conditions. 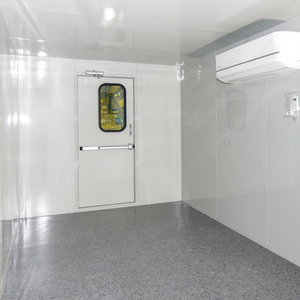 MECART’s solutions provide a controlled environment where we can answer the most demanding temperature, humidity, and dust free requirements. 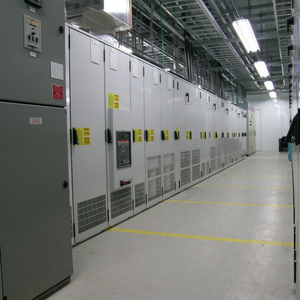 The scalability of MECART data centers gives you the flexibility to quickly increase your capacity to meet your ever-growing needs, which traditional data centers cannot provide. 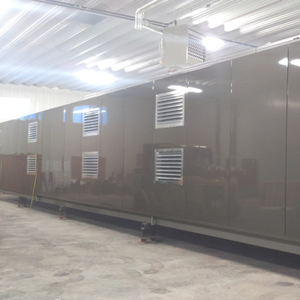 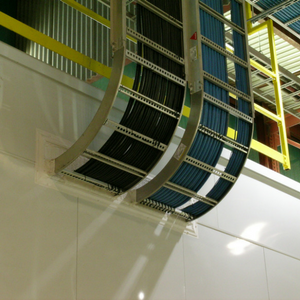 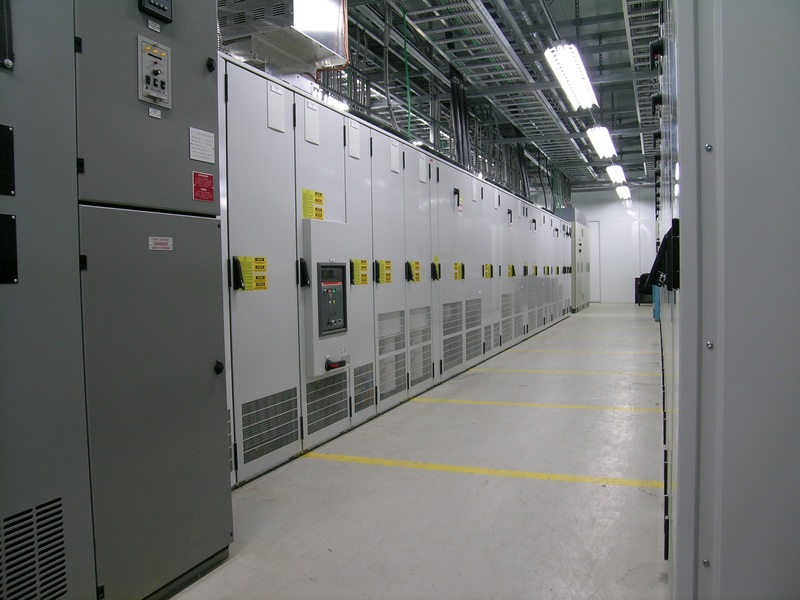 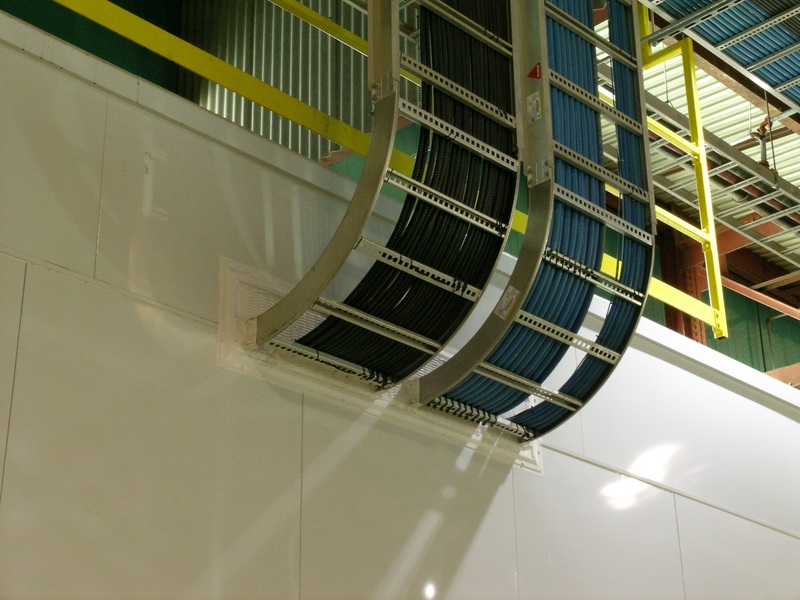 MECART modular data centers allow fast track projects with rapid construction and deployment. 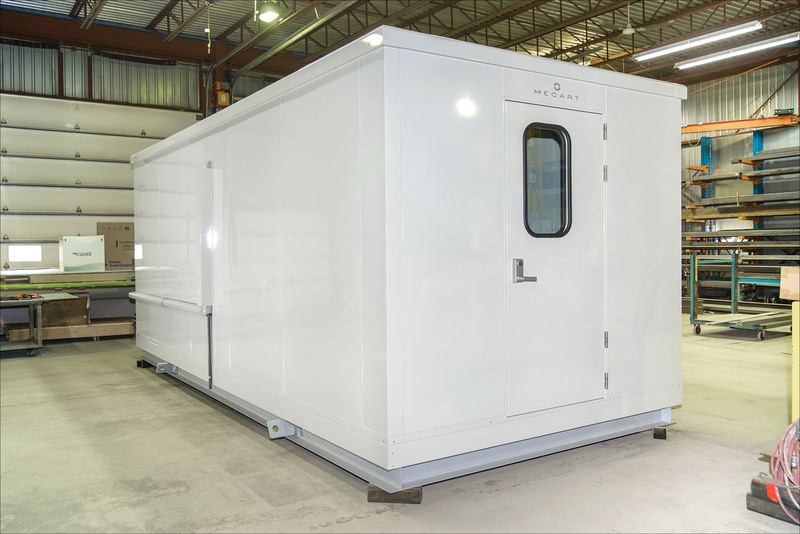 MECART’s modular E-houses are constructed using prefabricated galvanized steel panels connected to one another with our unique Hook and Seal system. 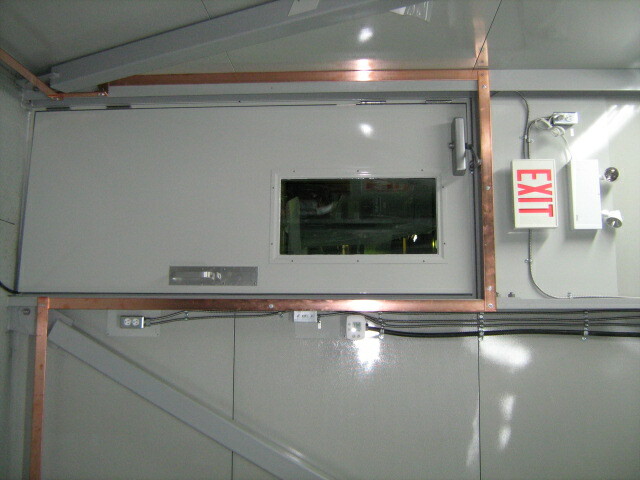 Assembly is done quickly and cleanly without generating dust or debris. 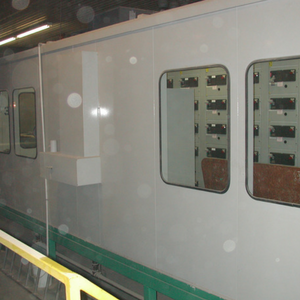 The panels can easily be disassembled for maintenance or modification. 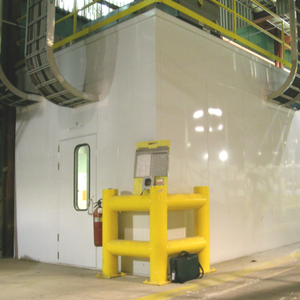 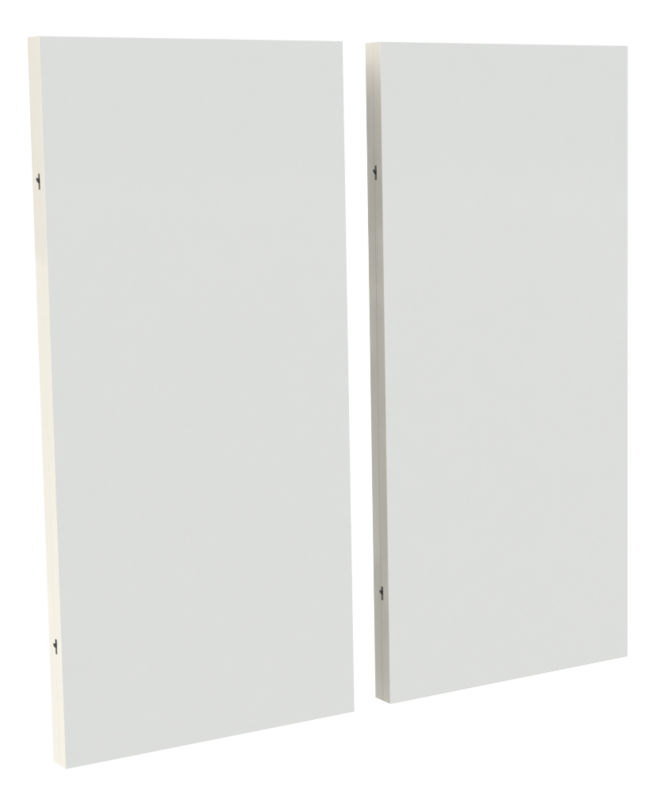 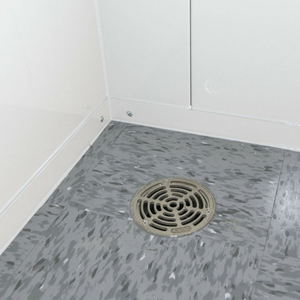 MECART modular panels are constructed using a thick hollow panel, allowing electrical outlets, lighting and mechanical components to be placed within the wall cavity. 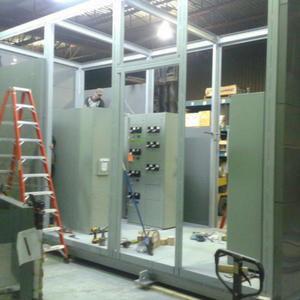 Light switches and power outlets are prewired into panels during panel fabrication at MECART’s plant. 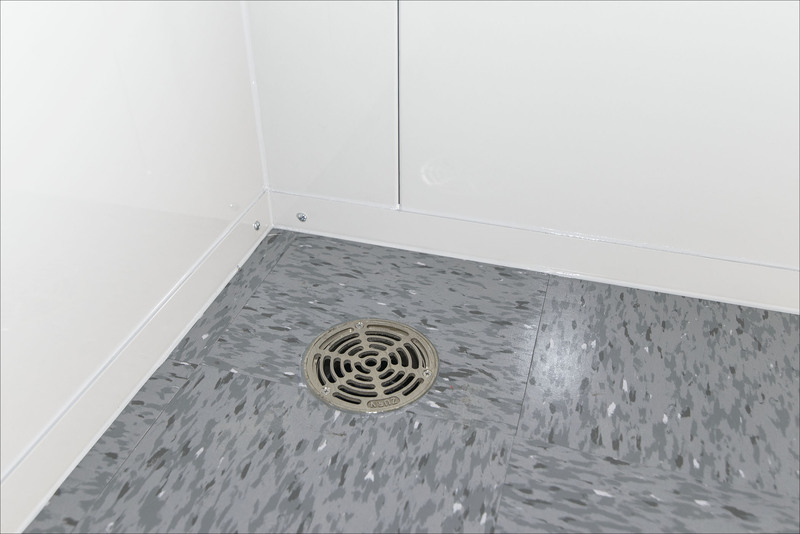 This not only reduces on-site risks and electrical work, it also reduces installation time and costs. 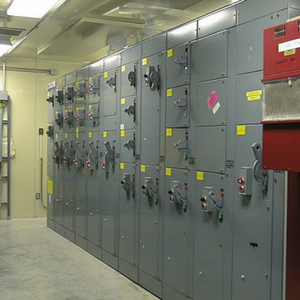 We also offer “utilities ready” for any services. 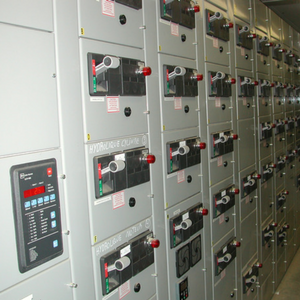 Let us know what utilities you need and we will integrate them within the electrical room panels. 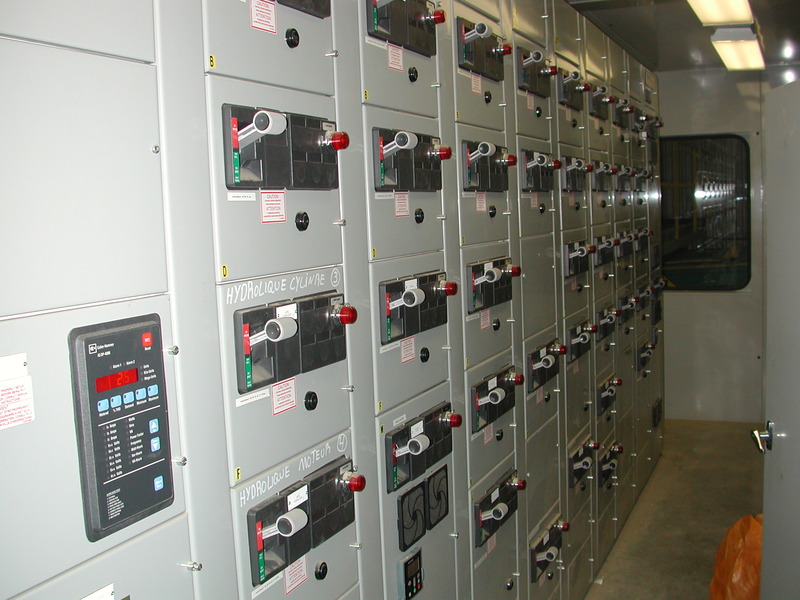 We engineer and build our own panels with integrated mechanical and electrical services. 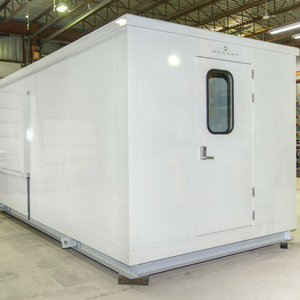 MECART electrical rooms are fully prefabricated and pre-assembled at the MECART plant and transported in one or more modules to your factory for a plug & play option. 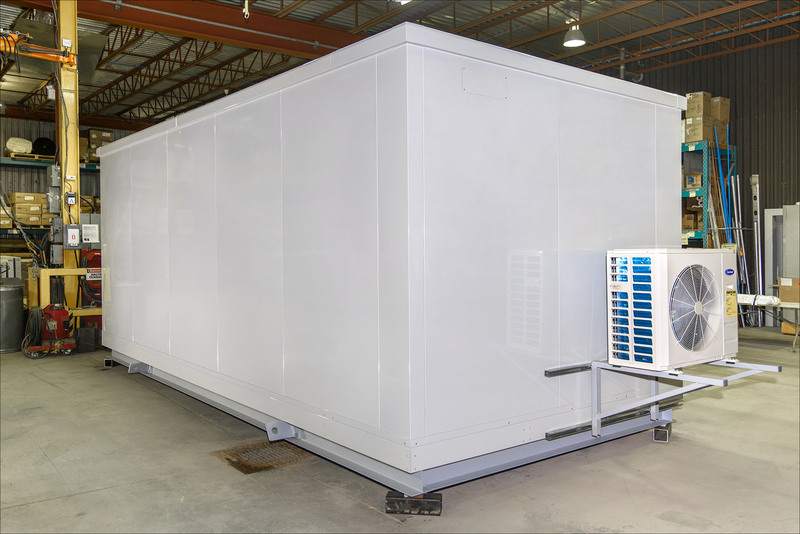 If the size of the electrical room you need exceeds transportation limits, no problem, we can engineer a structure to be assembled in two or more modules. 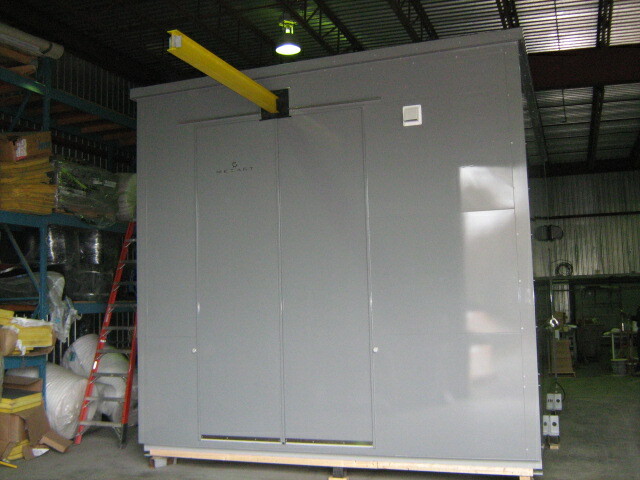 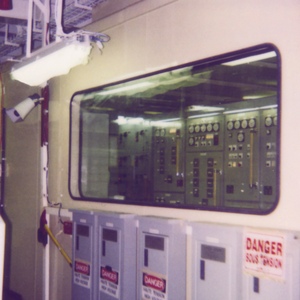 Once delivered, the electrical room simply needs to be powered up and is ready for immediate use. 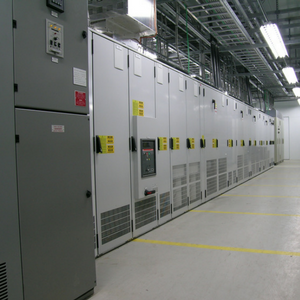 The installation is therefore very fast, easy and totally undisruptive to the operations. 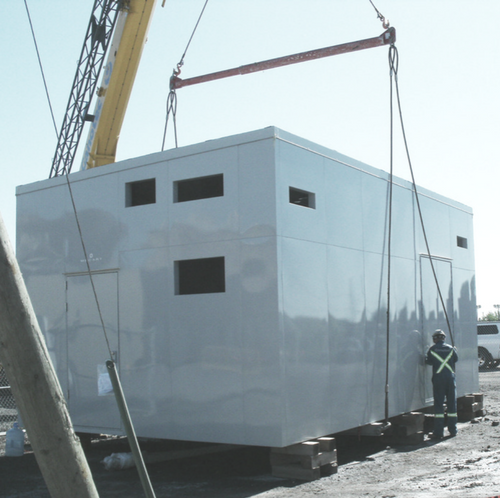 A reinforced structure with lifting rings is integrated into the design to allow the prefabricated structure to be transported in one piece. 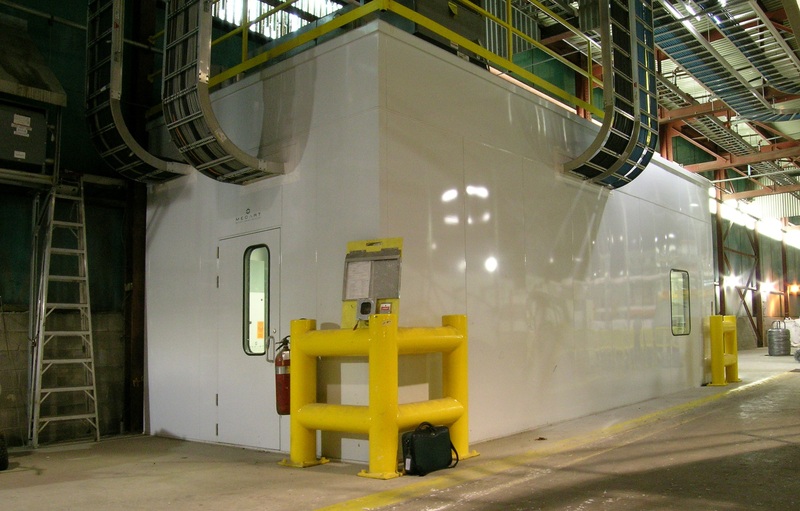 The structure is certified by an engineer to ensure safety and performance. 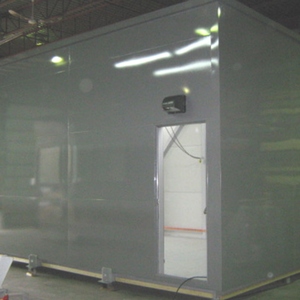 Incredible as it seems, our design allows for a 16′ wide x 60′ long x 14′ high structure to support a weight of over 150 000 lbs. 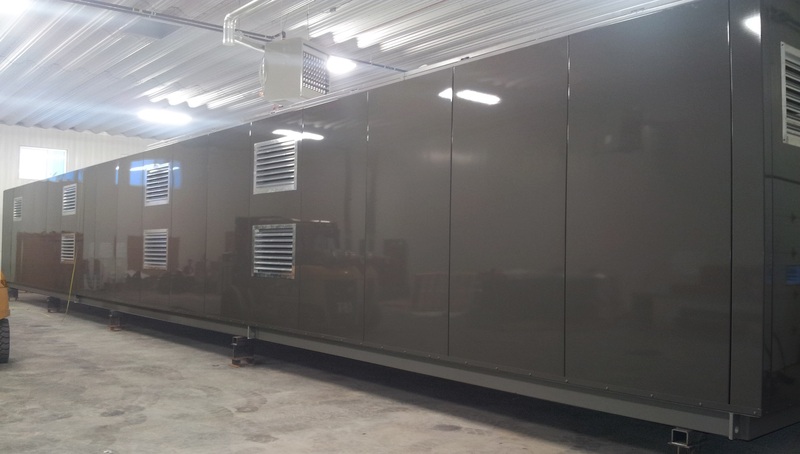 This means the installation of even the heaviest equipment can be done prior to shipping to reduce on site costs and time. 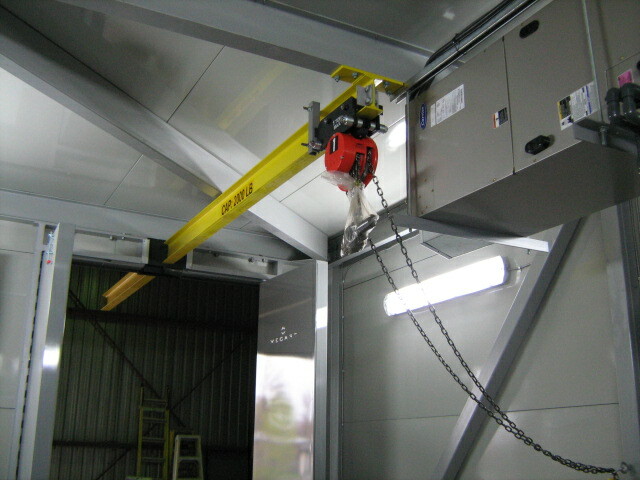 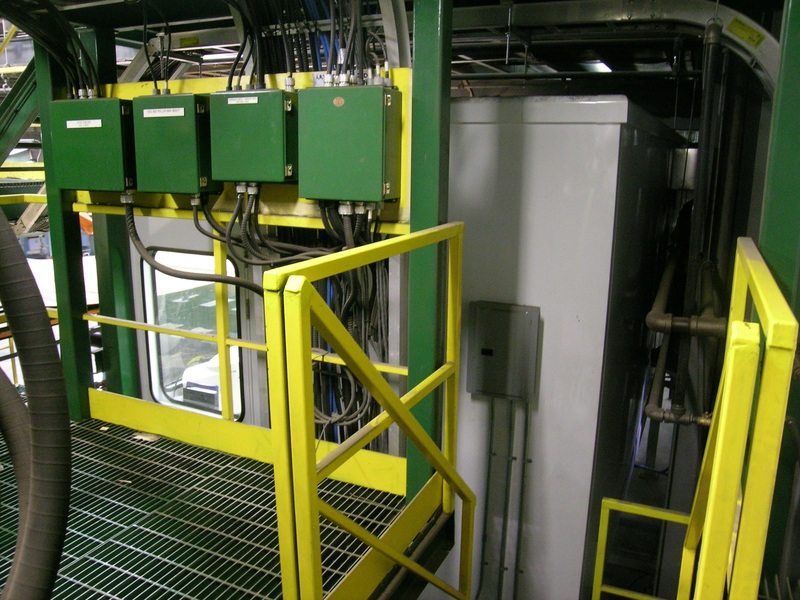 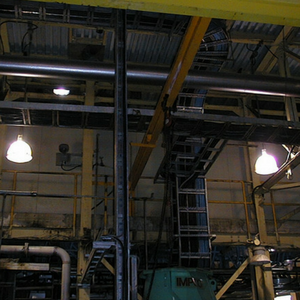 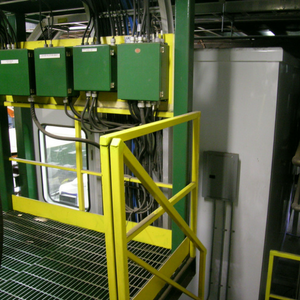 Multiple lifting options are available, either from the top or bottom of the electrical room. 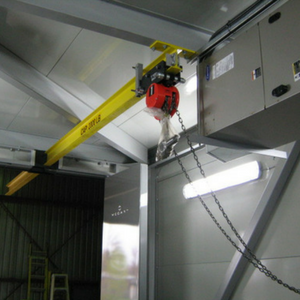 Lifting eyes can be welded for a permanent installation or bolted to be demountable. 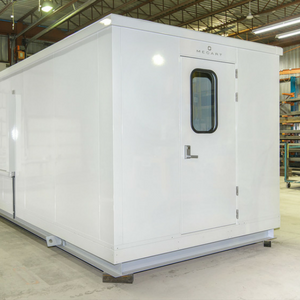 If 16’x60’x14’ is not large enough for you, we can pre-assembled a larger electrical room by engineering it to be pre-assembled in two or more modules. 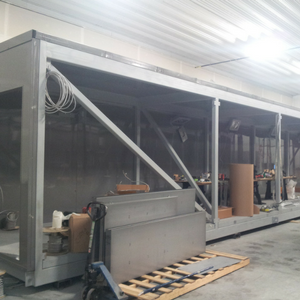 Our modular design of modules allows a fast and easy assembly within 2 hours. 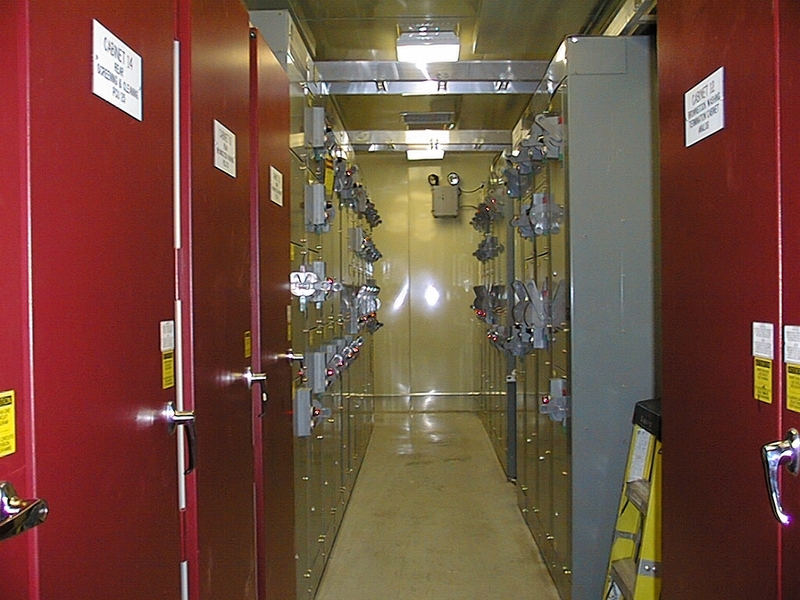 Electrical transfer boxes are also used to fast track connections between modules on site. 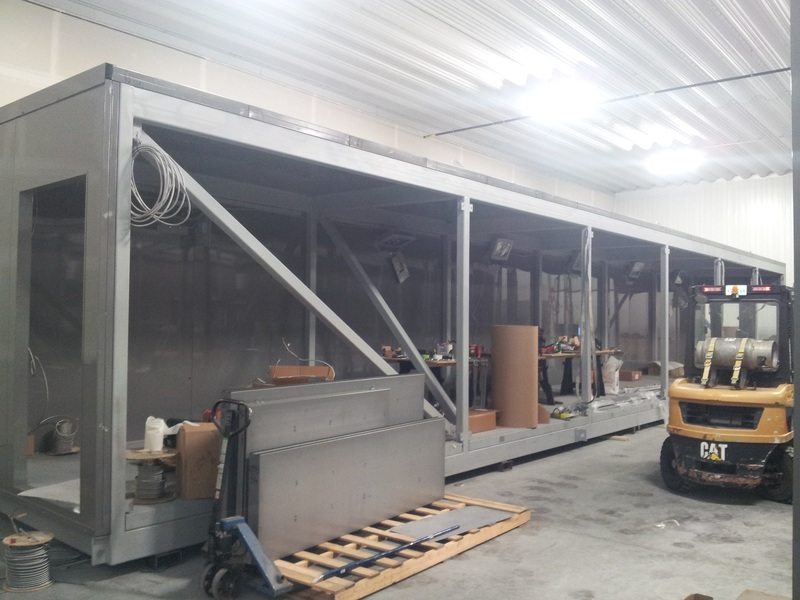 MECART’s in-house production team is self-sufficient. 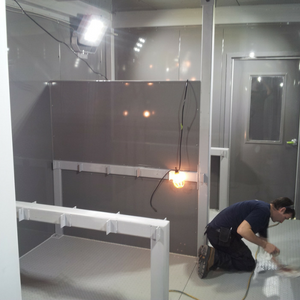 We have our own welders, painters, electricians etc. 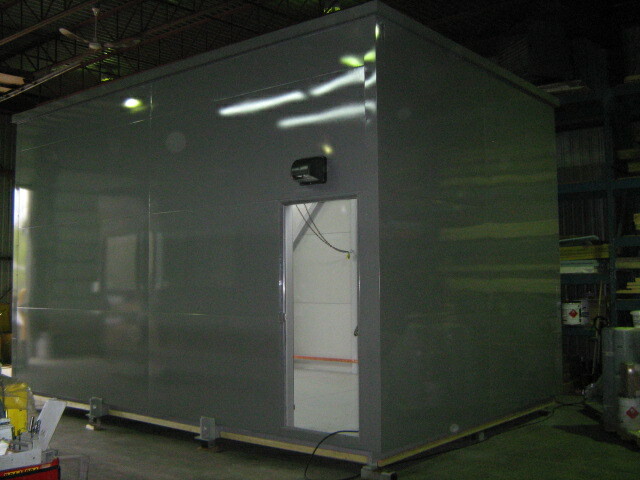 so we are well equipped to meet the most demanding delivery schedules. 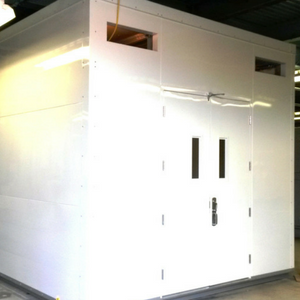 You’ll never have to worry about missed deadlines, we guarantee our delivery time. 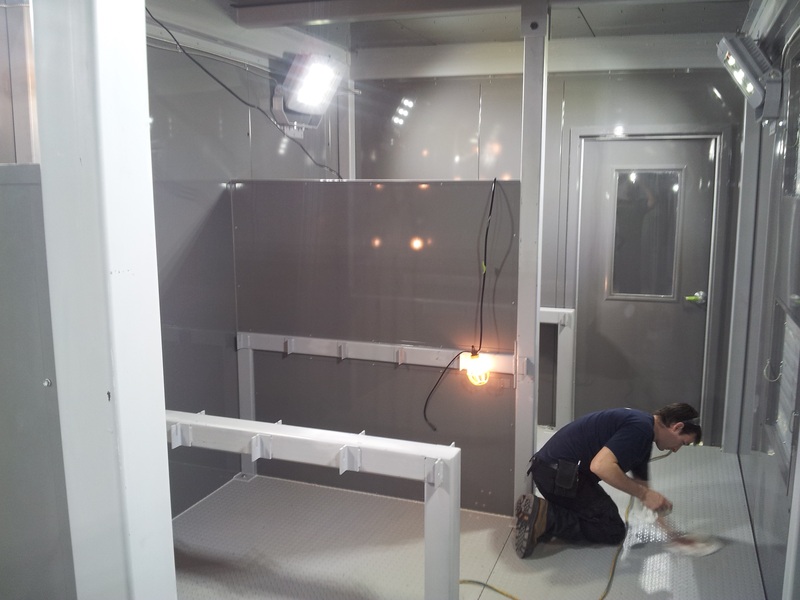 Installing your equipment in our factory in advance reduces the cost and time of installation on site. 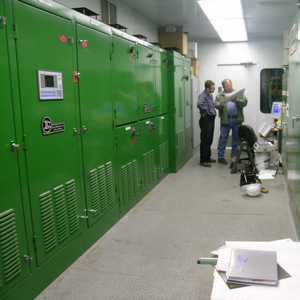 We offer our customers a period of time to install and test their equipment. 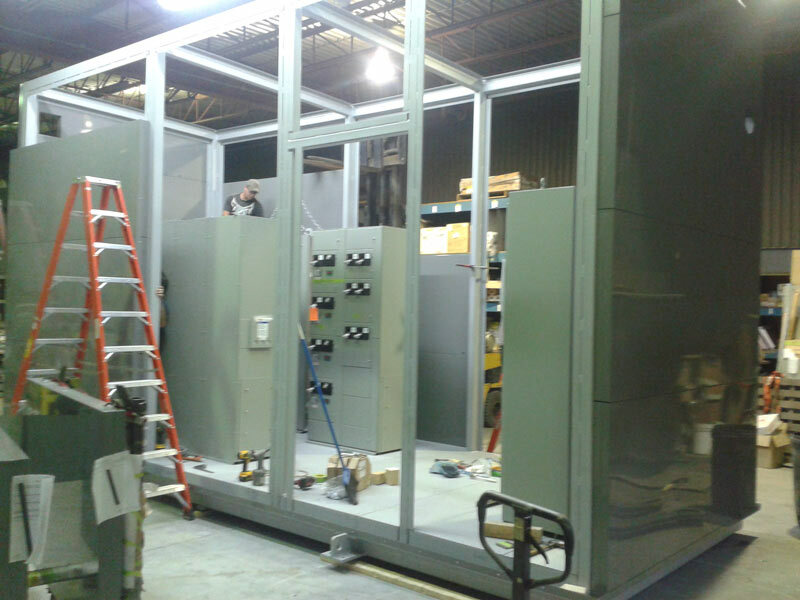 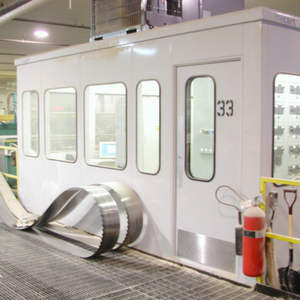 All utilities and services at our manufacturing facility make assembly and testing of your equipment much easier. 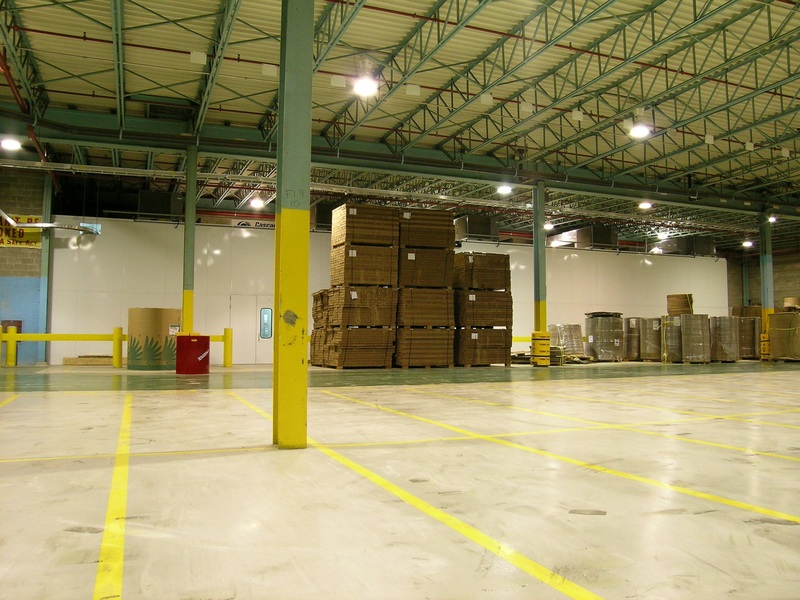 This also reduces transportation costs. 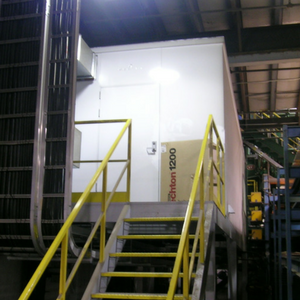 Roof load: Standard is 50 lbs/ ft2 (2,4 KPa) up to 300 lbs/ft2 (14,5 KPa +) for snow load or used as a mezzanine. 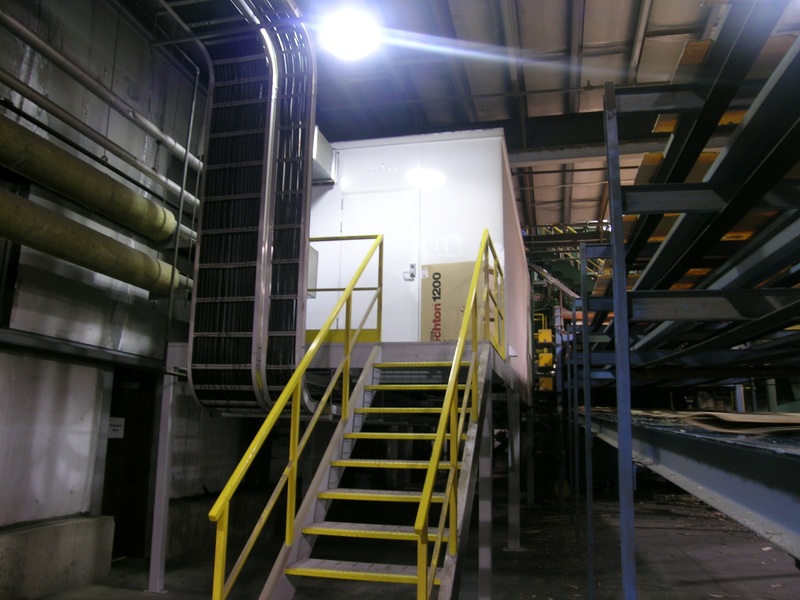 Based on these loads, all MECART electrical rooms have a walkable ceiling/roof. 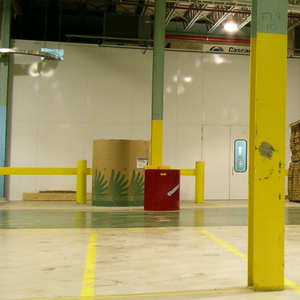 Floor load: 100 to 300 lbs/ft. 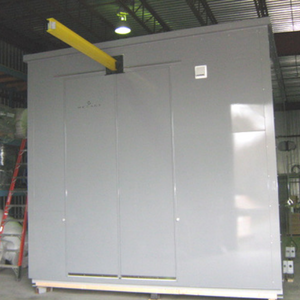 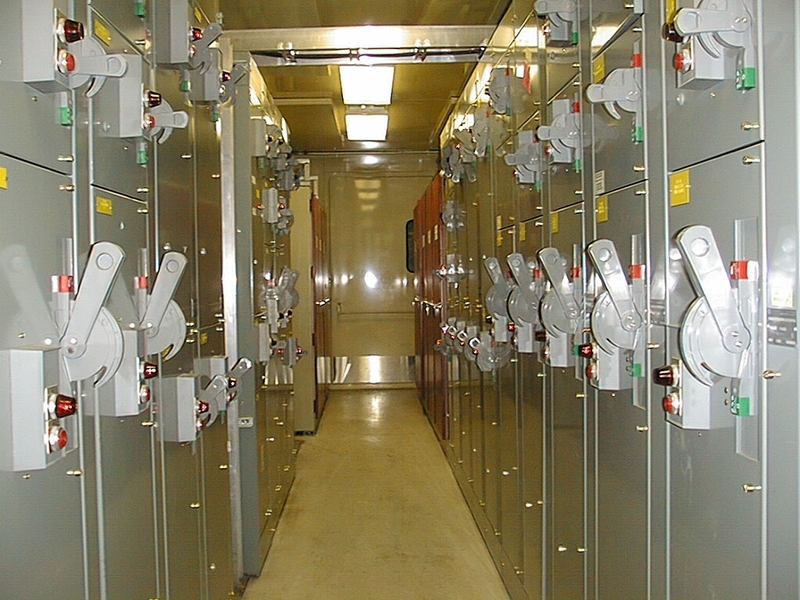 Need a Heavy Duty Electrical Room?